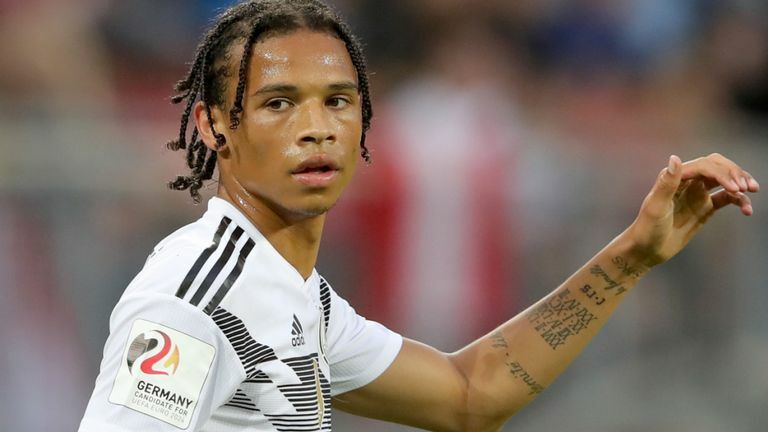 Manchester City winger Leroy Sane has been surprisingly omitted from Germany's final 23-man World Cup squad, according to SkySports. There were places for Sane's City team-mate Ilkay Gundogan, Arsenal's Mesut Ozil and Chelsea's Antonio Rudiger. And Bayern Munich goalkeeper Manuel Neuer has been given the number one jersey, despite not having played since September due to injury.